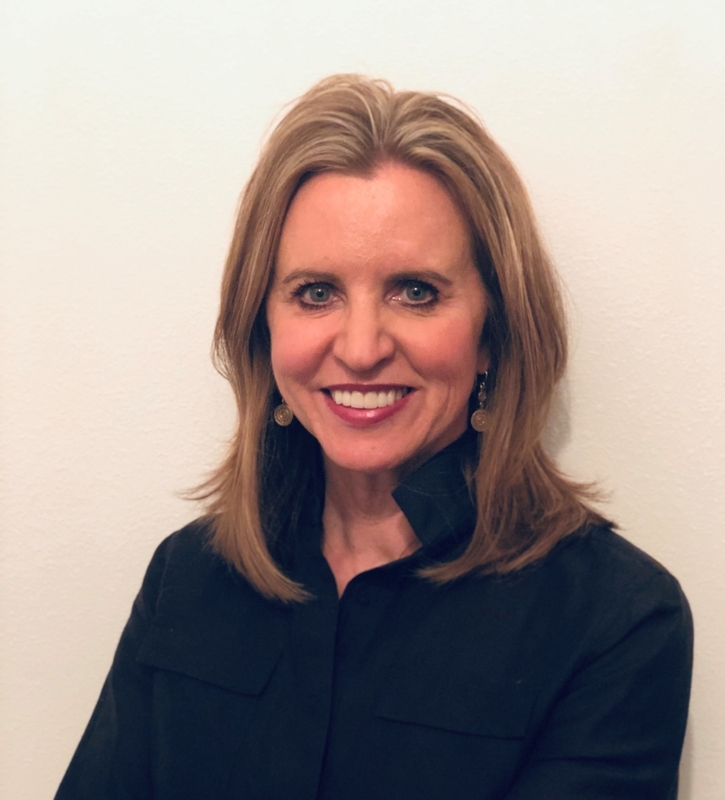 Marti Beller joined Kobie Marketing as its President in January of 2019. Kobie is a loyalty marketing company that designs, builds, optimizes, and supports customer experiences for the world’s most successful brands. Kobie believes in building and enabling loyal relationships by deepening emotional and behavioral connections clients have with their customers. Marti is not new to the loyalty space. Prior to Kobie, Marti Beller was the Global SVP of Products and Platforms for Loyalty Solutions at Mastercard. Marti led a global and regional team responsible for the long-term strategy and delivery of all Mastercard loyalty assets. Marti joined Mastercard after selling a startup she co-founded, PlanG, that addressed loyalty for retailers in today’s digital economy. For 16 years prior to PlanG, she served as president of Connexions Loyalty where she worked closely with large credit card issuers, leading travel companies and retail co-brand partners to help design execute their customer engagement and loyalty agendas. Marti started her career as an IT professional out of college and has retained her passion for technology for the past 20 years as products increasingly are delivered in a digital context. Marti holds a Management Science degree from Virginia Tech.